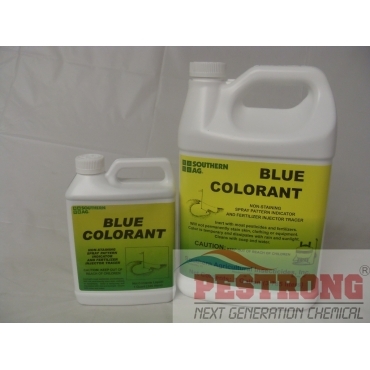 Where to Buy Blue Colorant, Blue Spray Dye Colorant - Qt - Gallon - $22.95 for Sale with Fast Free Shipping! 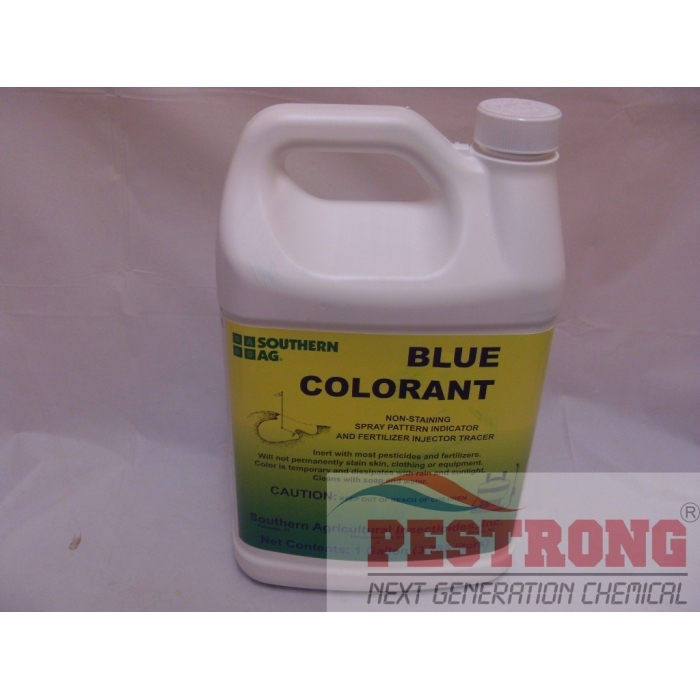 Blue Spray Dye Colorant for Herbicide Termiticide - Qt - Gallon is non-staining spray pattern indicator and fertilizer injector tracer does not permanently stain skin, clothing or equipment. Use 8 oz to 1qt per 100 gallons of water for power spray equipment. See Label for Greenhouse fertilizer injector. Packaged in secure manner and ship/transit time were fine. Great value (bought the gallon). "Strength" of the dye was similar to brand that seems most popular on Amazon that I used last year (this one was about 5% less). should mix in tank for winter dormant season. 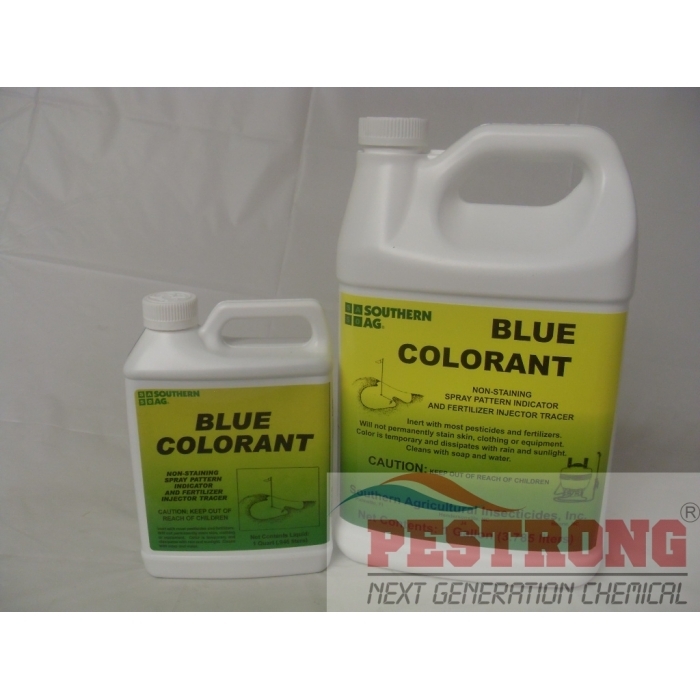 long lasting blue dye. 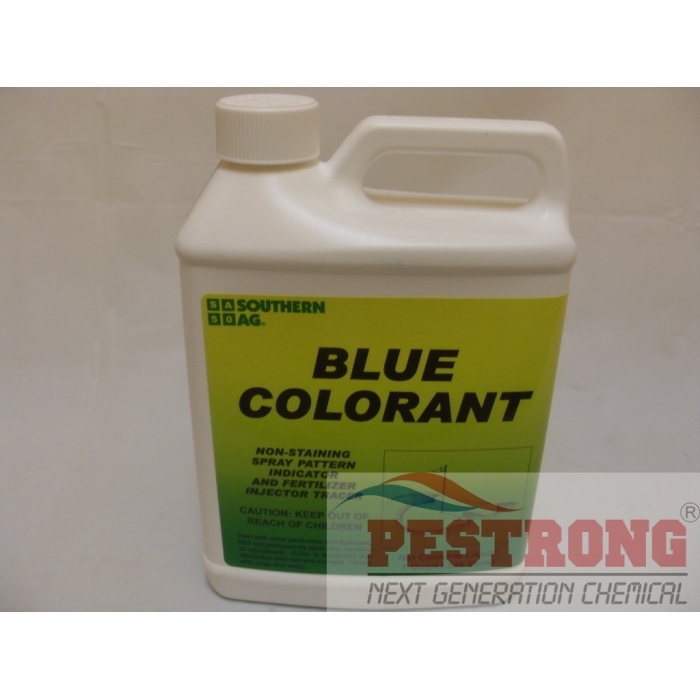 I have used this with roundup. no problem.